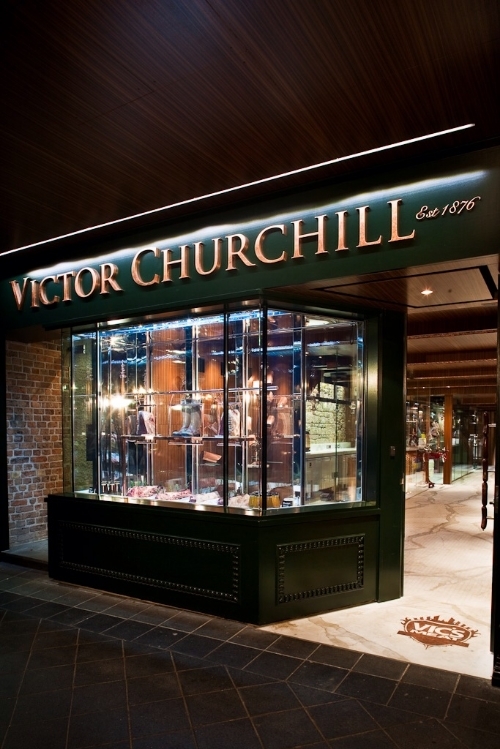 I am not surprised that Victor Churchill Butchers won the International Interior design award for retail stores (held in New York a few years ago) It is one of the most breathtaking stores I have ever seen! It's hard to believe that you are standing in the middle of a bustling butcher shop. It oozes beauty, character and soul. 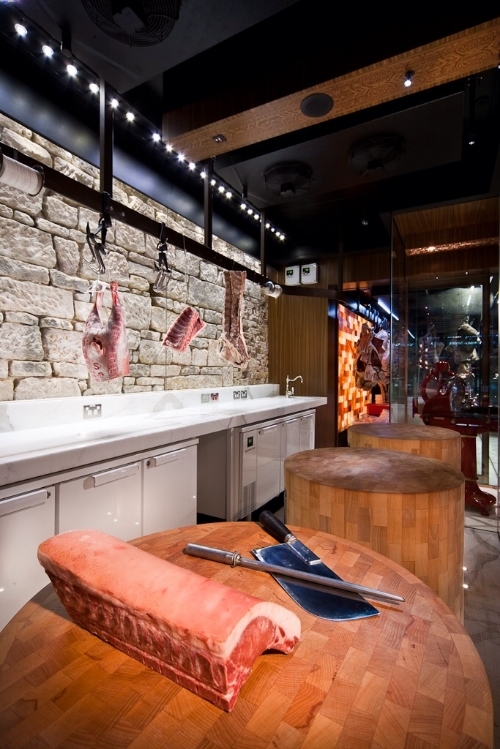 It is a truly unique store, which has successfully blended a traditional European butcher in look and feel, with modern, cutting-edge design elements. This amazing atmosphere is nurtured by the stores owners, the wonderfully warm and inviting Puharich family. "As a boy, Anthony Puharich feasted on lamb cooked whole in the garden by his Croatian-born butcher father Victor Puharich, sharing a taste and respect for meat they've never lost. 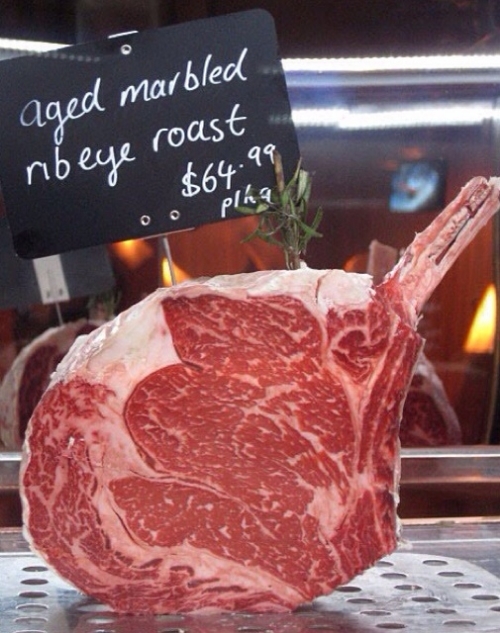 His glamorous meat boutique in Sydney's Woollahra has been dubbed ''the Bulgari of butcheries''. The floor might be Italian marble rather than sawdust, but fifth-generation butcher Puharich still has his feet firmly on the ground. 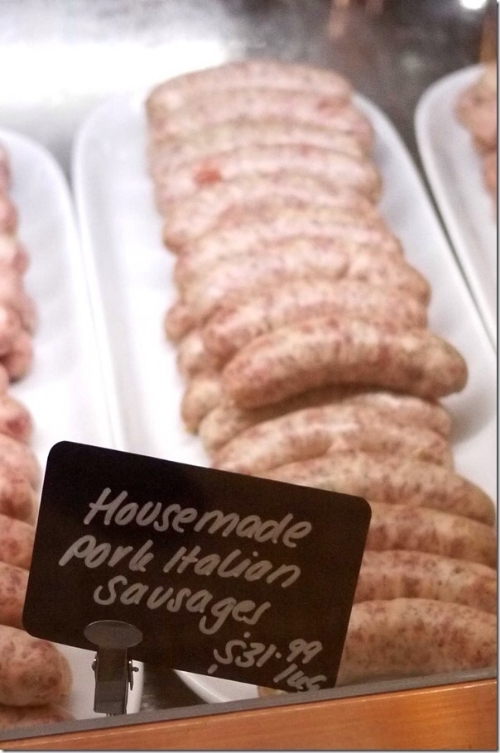 Together with his father, he runs the shop and Vic's Meats, the nation's biggest meat wholesaler, supplying many of Australia's top restaurants, including Vue de Monde, Movida, Sepia and Quay." Well worth a visit, it is an absolute visual feast.... Oh, and the meat isn't bad either! …and Oprah signed her approval!